Thanks! Tre should be e-mailing you soon. In the mean time, explore around! Sutro is the simple, safe, and seamless way to manage your Pool (or Spa) water with measurements that make sense and monitoring that is automatic. 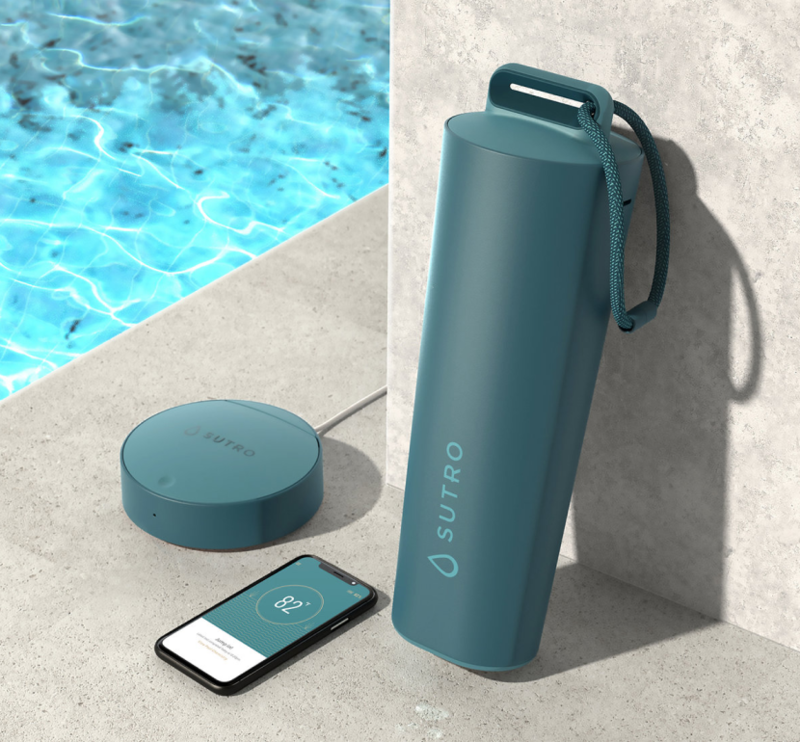 The Sutro app works with the Sutro Smart Monitor to measure your pool or spa’s pH, free chlorine (ppm), alkalinity, and temperature without you having to do anything. 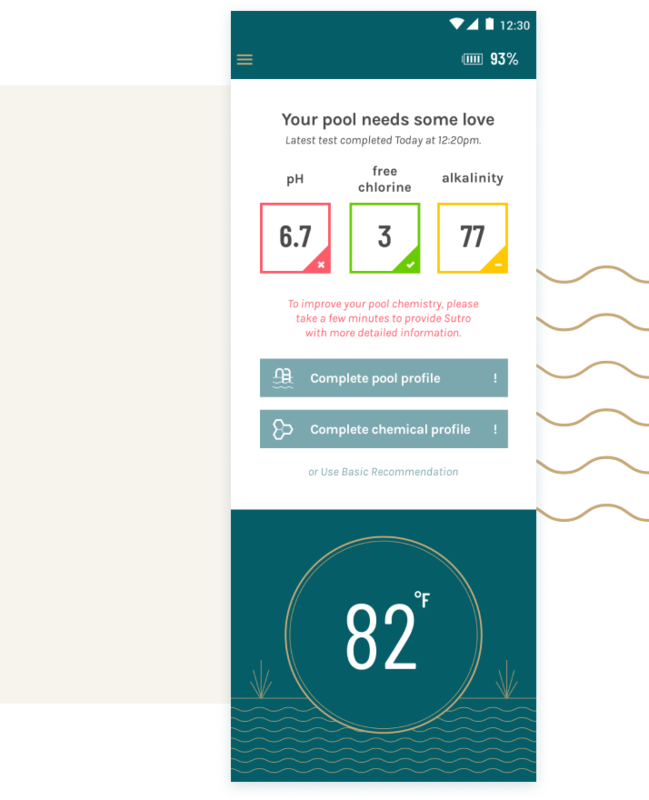 With our Smart Monitor, you can constantly measure the pH, free chlorine, and alkalinity of your pool or spa. It's a simple as putting the Monitor in your water. Keep your water safe by monitoring the levels for your pool or spa water for a seamless ownership experience from our app. We'll even send you alerts if something needs your attention. Our decades of experience treating pools and spas allow us to give you recommendations based on the chemicals you're comfortable with. We are building an extensive partners network so that chemicals or help is a click, call, or quick drive away. Simply place the Sutro Smart Monitor in your pool or spa. It has all that it needs to measure your pool or spa's chemistry. Once a measurement is done, the Smart Monitor will send the information to the smart hub. Monitoring allows the Sutro system to warn you before things go astray. 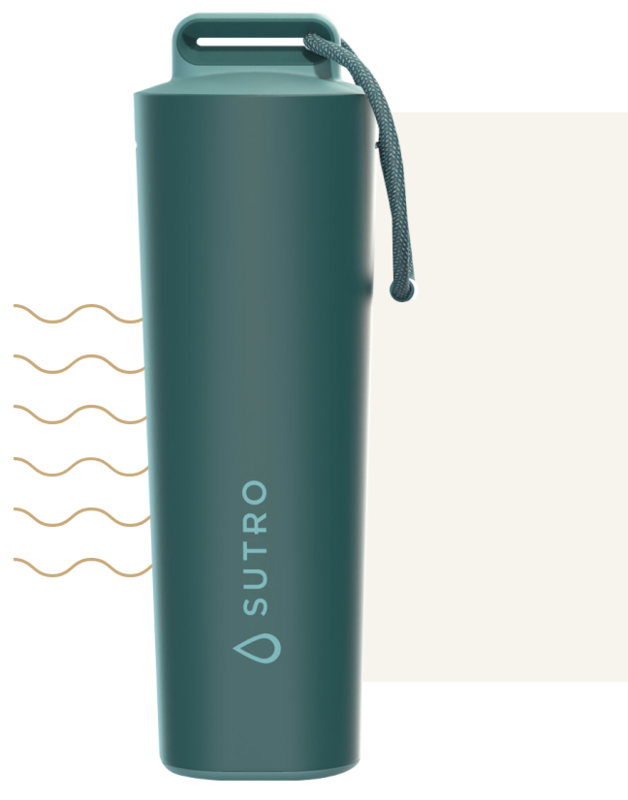 This capability will give you peace of mind that the Sutro Smart System is making sure that your water is safe to swim in. We make sure that all our recommendations are based on the chemicals you’re comfortable with. With Sutro, you’ll know what you need, when you need it.